We are super excited about this year’s Inca Avalanche ! 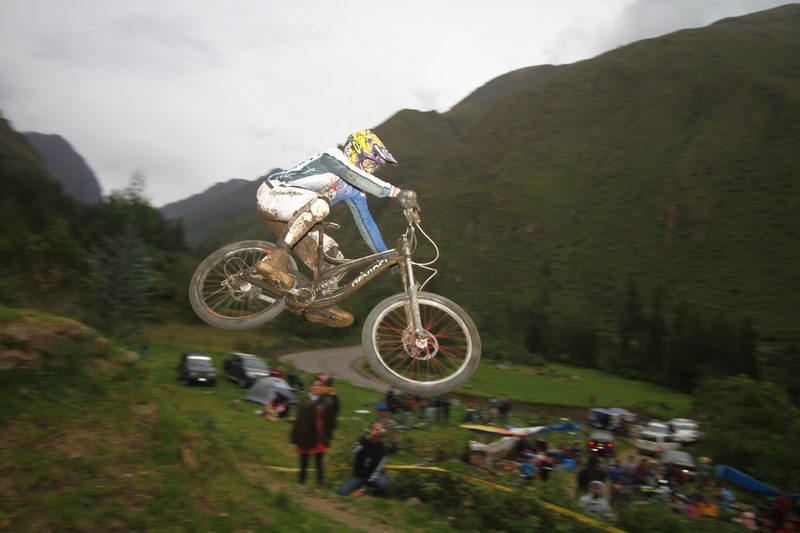 This is our third year of organizing this downhill enduro mountain bike race. The race has grown each year, but for 2013 we have seen an enormous increase in rider participation, media coverage, well known international racers, and just an overall surge in excitement. 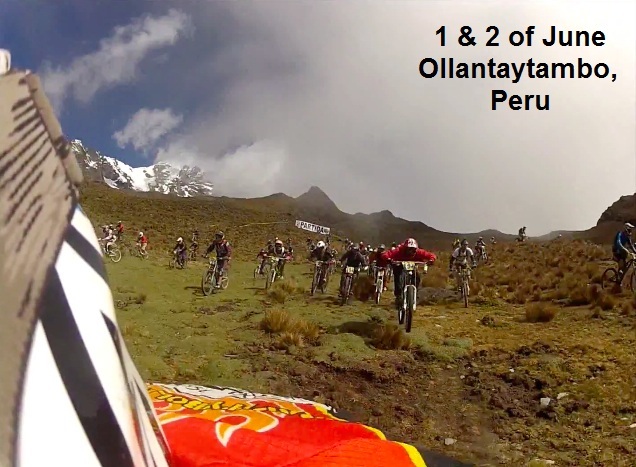 Follow the Inca Avalanche on Facebook for all the latest information, photos, results, etc. You can find more information at www.IncaAvalanche.com, as well as all the online biking sites, and we hope to see you down here for it !..